What is more beautiful than a garden filled with flowers? Well, a garden full of flowers and fluttering butterflies. 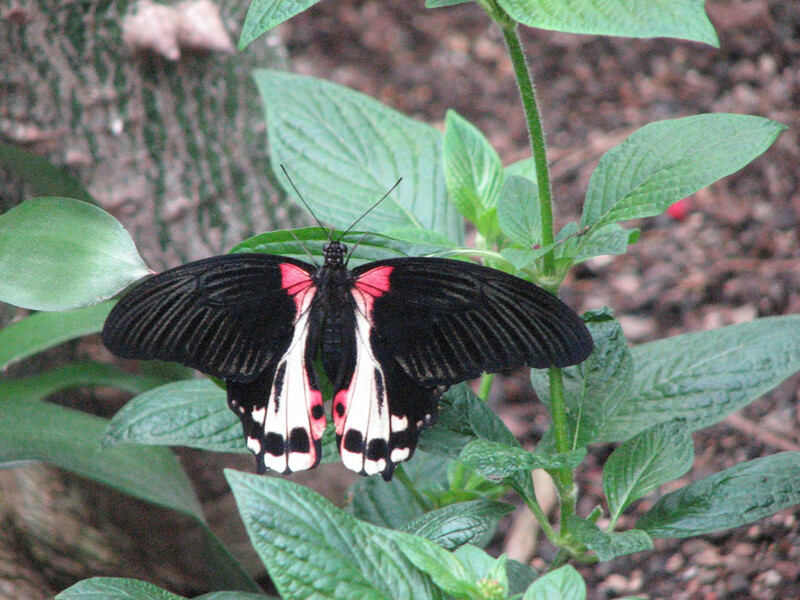 These winged creatures are one of the most beautiful insects on earth. If you want to build a butterfly garden, they need at least six hours of sunlight, water to drink, and shelter from the wind. Placing rocks in sunny spots throughout the garden will provide nice areas for butterflies to rest and sun themselves. If puddles of water do not accumulate naturally in your garden, then fill a small shallow bowl of water or place a bucket of sand and fill it with water so that the sand is nice and moist. 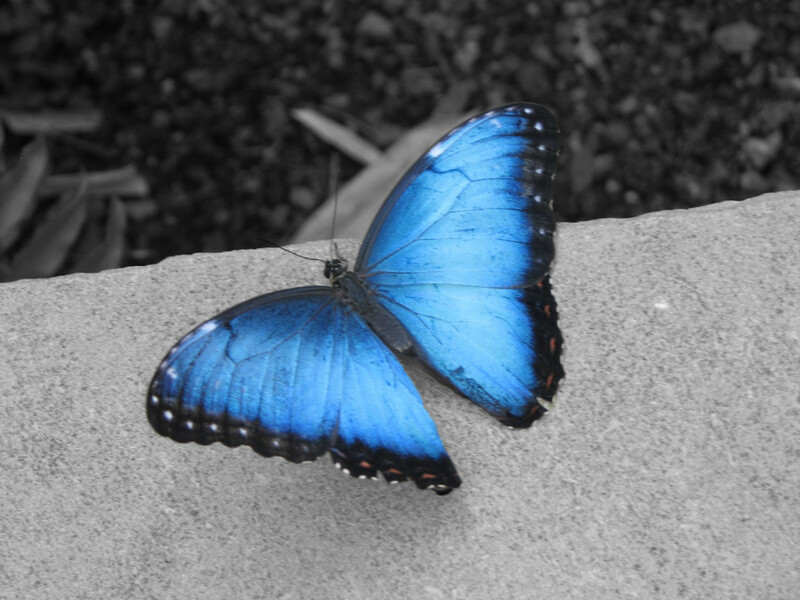 This way, the butterfly does not need to fly away to get a drink. 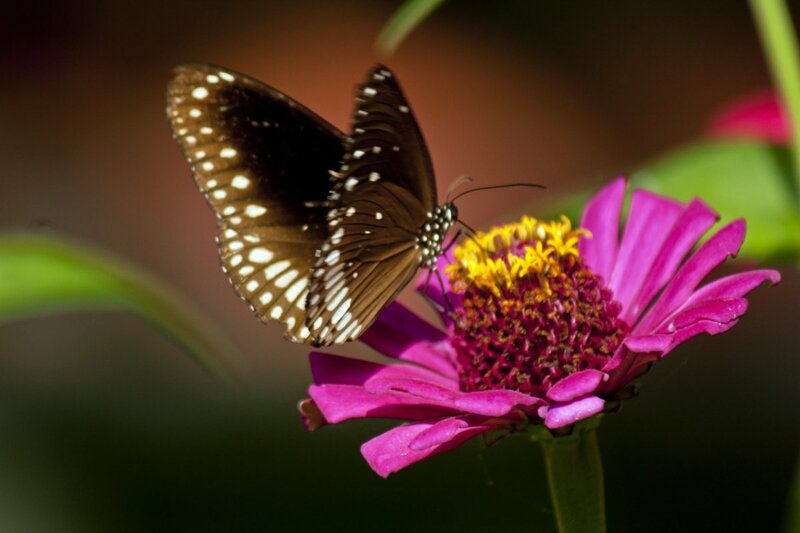 Zinnias attract a large range of butterflies, such as the cloudless sulfur, painted lady, and little glassy wings. Cloudless sulfur is a beautiful yellow butterfly that is native to all forty-eight of the connecting states, as well as Mexico and southern Canada. The painted lady is known for its brown ornate patterns, with splashes of color throughout their wings. These beauties usually only live in tropical places, although sometimes will migrate to warmer areas. Little glassy wings are native to all of the forty-eight connected states of America. There are also many other butterflies that are attracted to zinnias. How to Plant Zinnias: Zinnias are easy to grow. 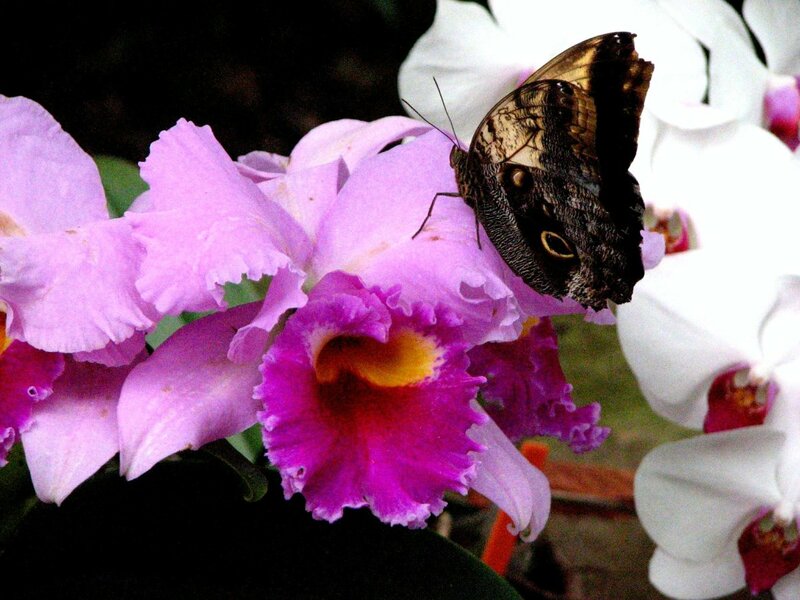 Their attractiveness to such a broad array of butterflies makes this an ideal flower in your garden. They can bloom until fall, as long as they are protected from the frost. In the spring, you will want to plant their seeds in a very sunny area that gets at least six hours of sun a day. Before planting, the ground should be well tilled and fertilized. Then plant zinnias apart, according to the height of the seed you have bought. Dwarf Zinnias should be planted four inches apart, while Giant Zinnias should be planted two feet apart. You will want to deadhead the flowers regularly. 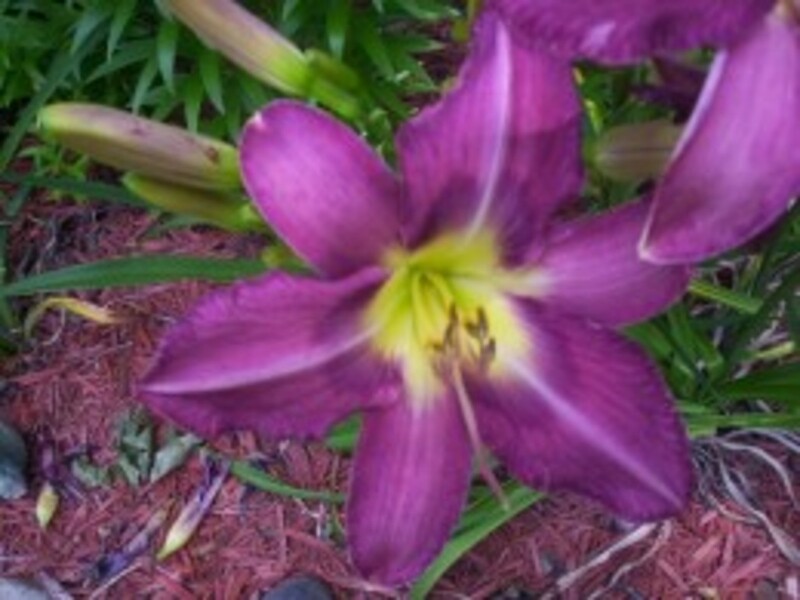 This will keep them blooming because once they have begun seeding, they will stop blooming. Also, make sure to water once the soil has dried. 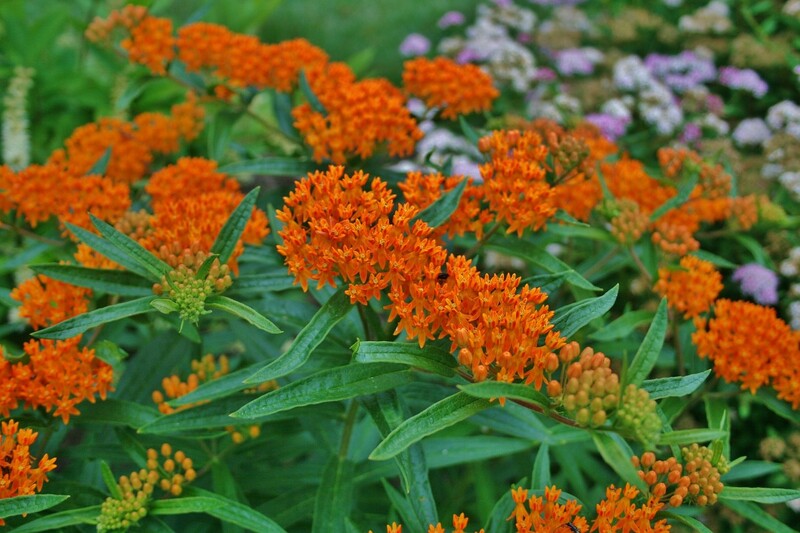 Asclepias, also known as Butterfly Weeds and Butterfly Flowers due to their high attractiveness to butterflies, attract Monarch butterflies which are native to all of North America. Monarchs tend to be migratory, living in the south during the winter, and traveling to the north during the summer. Monarch butterflies also use Asclepias to lay their eggs, which make these must haves in your butterfly garden. Asclepias also attracts other butterflies including: cabbage white, eastern tiger swallowtail, great spangled Fritillary, and pearl crescent butterflies. How to Plant Asclepias: Asclepias are easiest to plant from a start rather than a seed. An ideal start will be small with fresh buds or leaves, as they will grow best once transplanted. 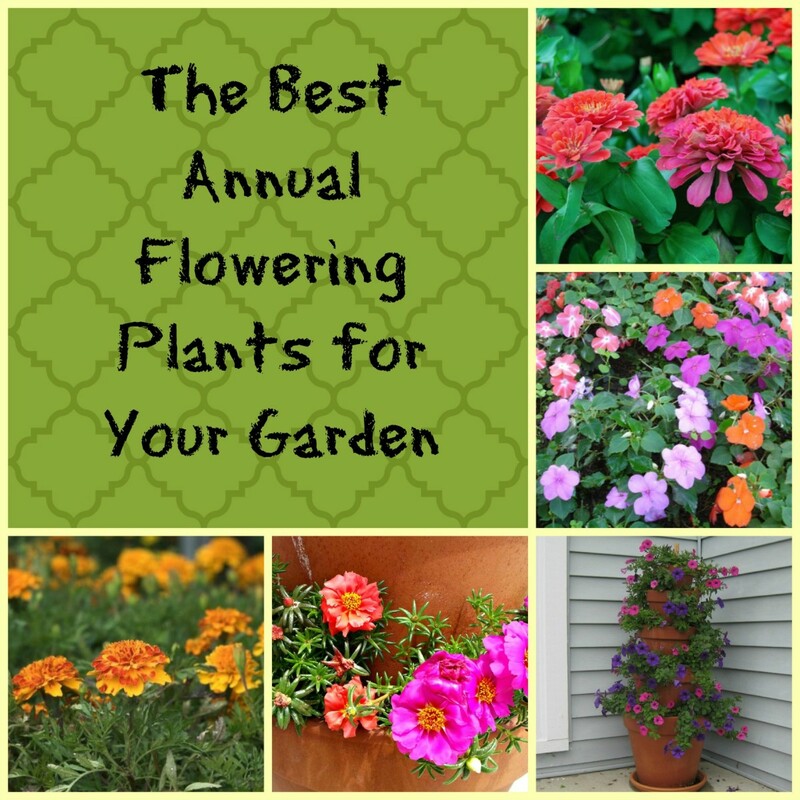 Spring or summer is the ideal season to begin planting these beautiful flowers, although these hearty flowers can fare okay in the fall. You will want to choose an area that gets a lot of sun, and where the soil drains very well. When planting them, plant them about a foot apart. Once planted, they will need to be fully watered. In the late winter to early spring is when you want to prune away any dead stems. 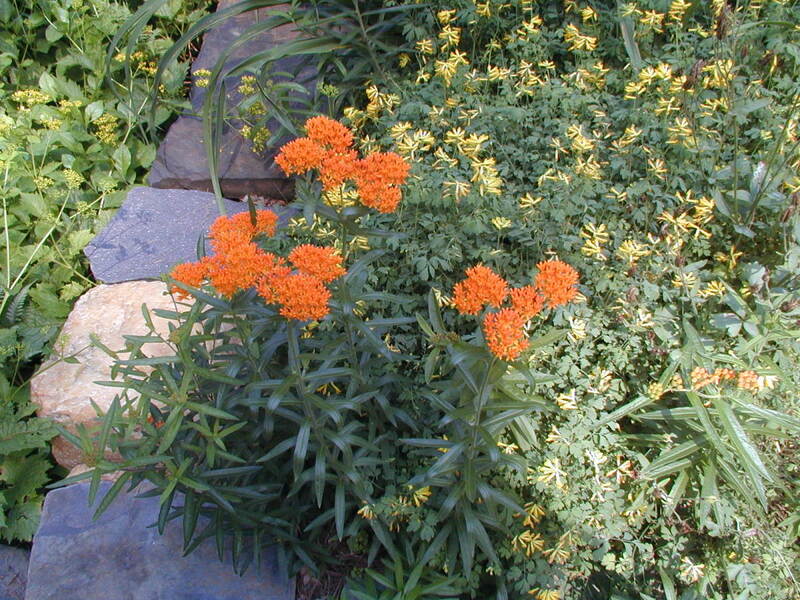 Butterfly weed will begin to grow again in the late spring. Marigold's with their bright colors and pungent smell attract a large variety of butterflies, such as the eastern tiger Hayhurst's scallopwing, red admiral, American lady, Zabulon, and ocola skipper, which makes it a great choice in a butterfly garden. 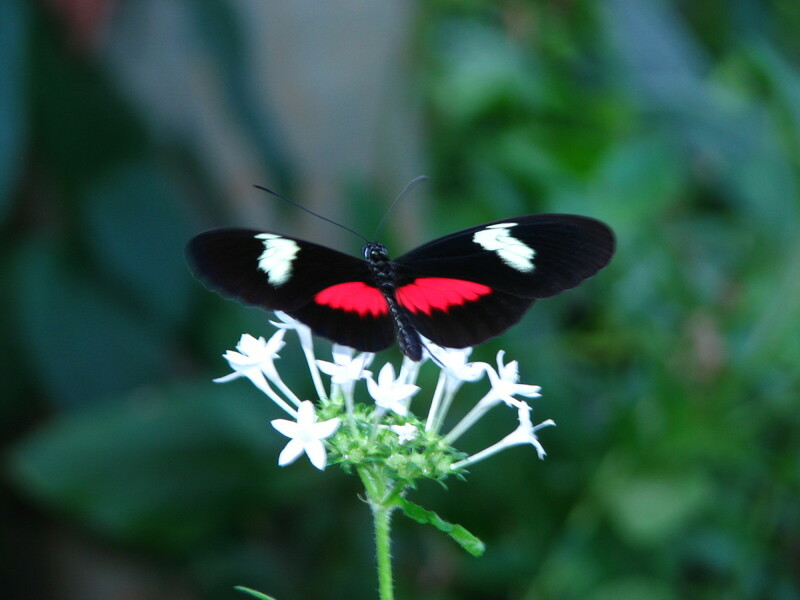 Red admirals are beautiful red butterflies that live throughout the entire northern hemisphere. How to Plant Marigolds: In the early spring, you will want to go to your local nursery and look for flats with developed flowers. Marigolds need a lot of direct sunlight; therefore, a space that receives at least six hours of sunlight is ideal for marigolds. 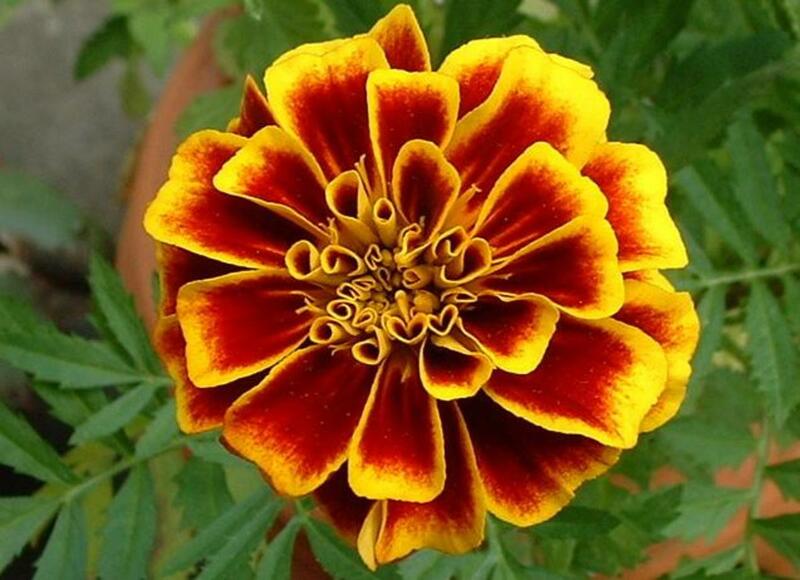 Once the dirt is tilled and loose, plant marigolds apart at a length dependent on their size. Larger marigolds should be planted eighteen inches apart, and smaller varieties should be planted five inches apart. Make sure to remove the dead buds before they seed, which will allow for the flower to remain in bloom. Asters attract a large number of butterflies, including the Question Mark, Common Sulphur, American Painted Lady, American Snout, and the Black Swallowtail. 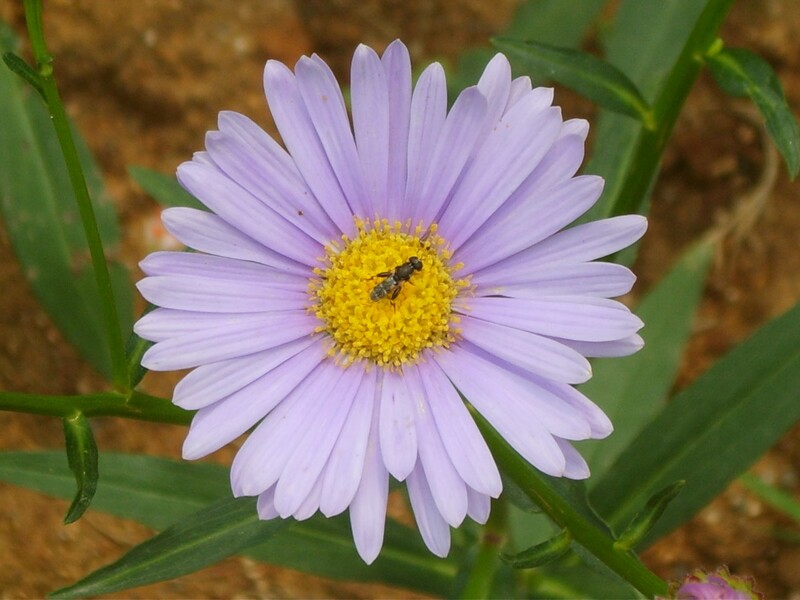 Question Marks often live in wooded areas, so if you live in a wooded area, asters would be a great choice. Many of the others are found throughout North America as well. How to Plant Aster: Dependent on what kind of aster you buy, they can grow from eight inches to eight feet tall. They are best for places that have cool moist summers. Nursery plants should be planted in the spring about one to three feet apart, depending on how tall they will eventually grow. The taller ones should be placed further apart than the smaller species. You will want to stake taller varieties to keep the stems strong and tall. It is very important to water asters regularly, especially if you live in drier climates. The general rule is if you receive less than an inch of rain a week, you'll need to water them. 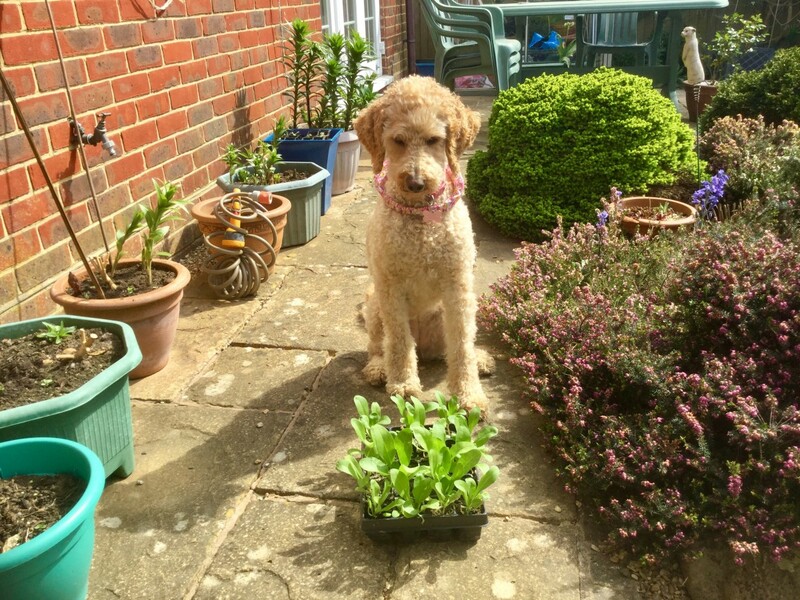 Every two to three years, you will want to separate the plants, to keep them growing healthy and strong. The purple coneflower is a great flower to plant if you live in any of the forty-eight connected states in the United States, except the most southern regions of California, Texas, and Florida. 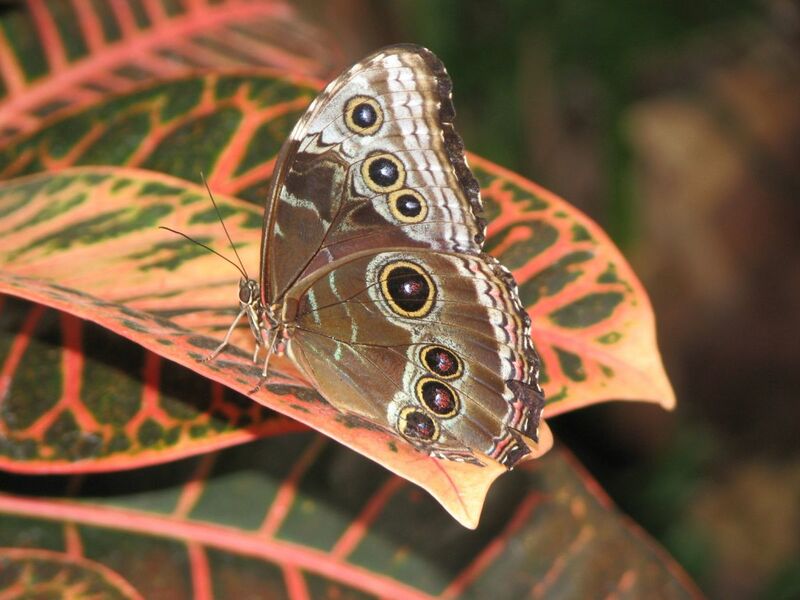 The reason is that it attracts the Common Wood-nymph, which is a beautiful brown butterfly that looks like it has eyes on its wings. Purple Coneflowers also attract other species of butterflies, as well as hummingbirds. How to Plant the Purple Coneflower: These flowers need full sun for at least six hours a day, so make sure to find a nice sunny spot. 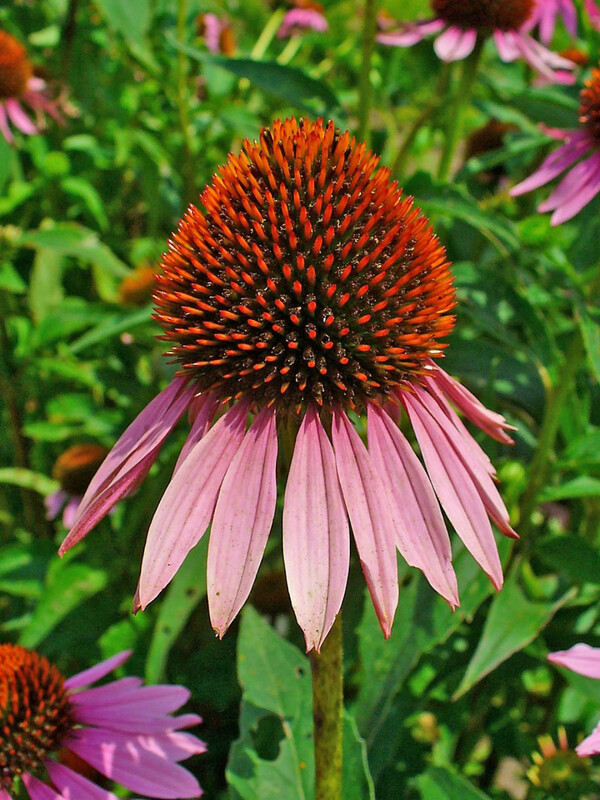 Purple Coneflowers most easily grow if you plant them from starts, at least 18-24 inches apart. 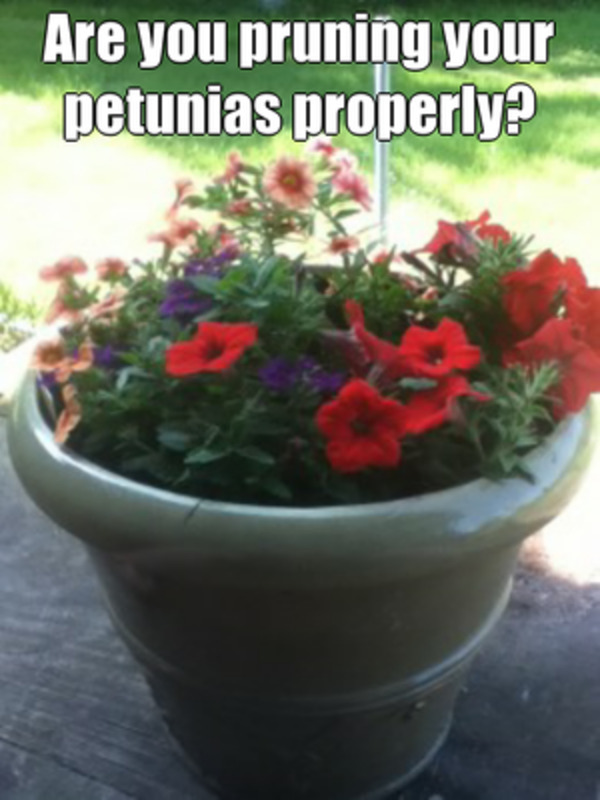 Although they are drought resistant flowers, you will want to make sure you water them for the first few weeks. This will allow them to settle well into the ground. 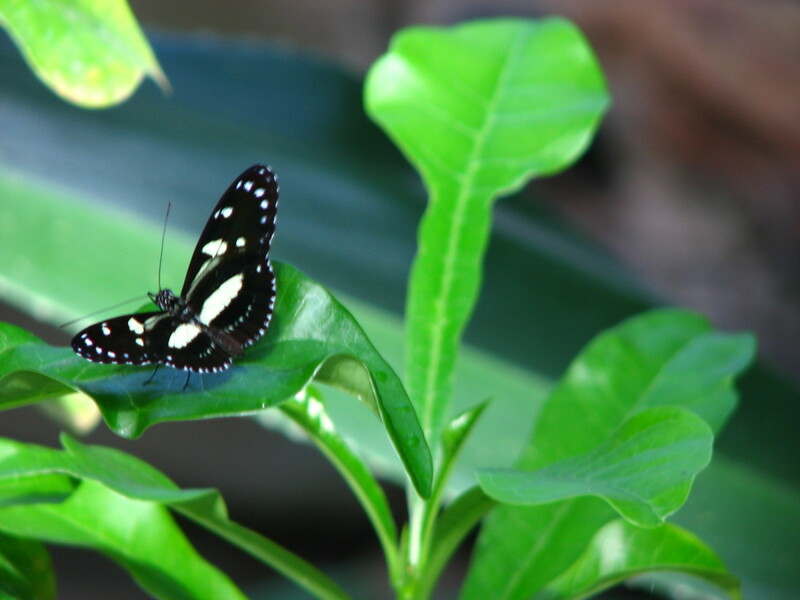 Building a butterfly garden can be incredibly rewarding as you see your first fluttering wings. By making a haven for butterflies, you are encouraging a multitude of butterflies to make their way to your garden. Be patient for the butterflies to find your garden and continue tending for years to come. As the years go by, it will become a butterfly haven. "Butterfly Gardening." 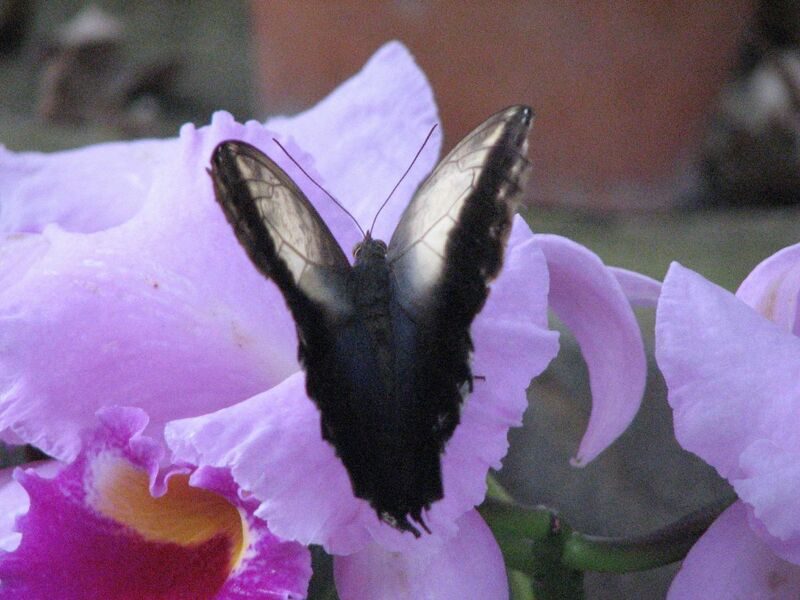 Butterfly Gardening - Plants to Attract Butterflies, Hummingbirds, and Wildlife. Accessed February 27, 2018. http://butterflywebsite.com/butterflygardening.cfm. "How to Plan, Grow and Care for a Butterfly Garden." 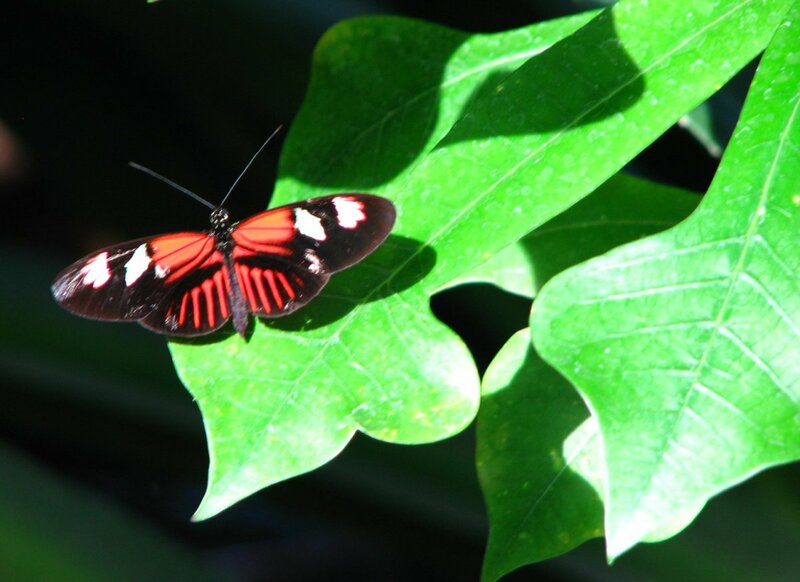 How to Create a Butterfly Garden - The Garden Helper - Garden Helper, Gardening Questions and Answers. 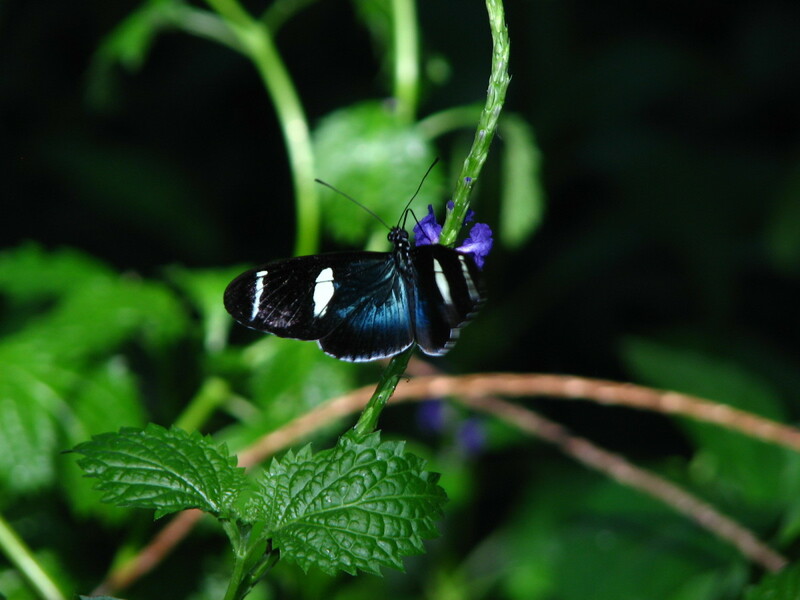 Accessed February 27, 2018. http://www.thegardenhelper.com/butterflies.htm. Some great photos. I love the idea of a butterfly garden. Interesting article. I love butterflies. 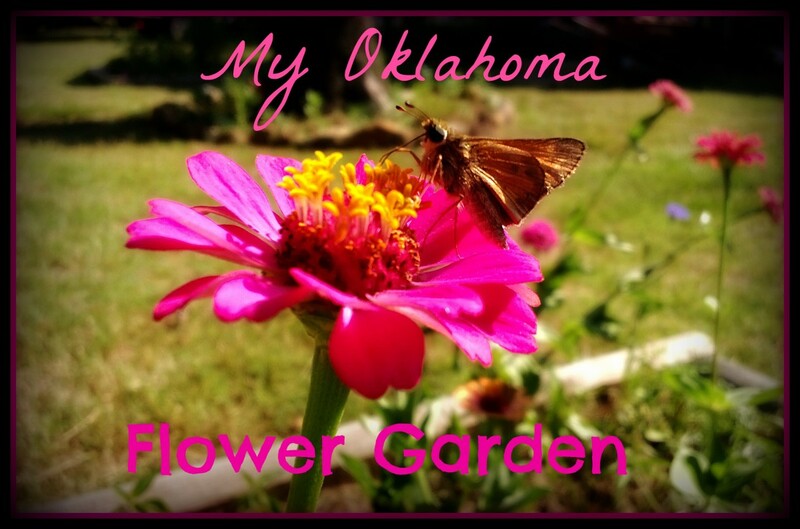 I have a butterfly garden myself and it provides hours and hours of enjoyment. I have monarchs, queens, tiger swallowtails, zebra heliconias, julias (iulia heliconias), yellow cloud sulphurs, and the occasional black phase tiger swallowtail that frequent here. I think the most interesting caterpillar is the tiger swallowtail. It is disguised basically as bird poop! LOL Beautiful article! Interesting hub and good job Angela. Thank you very much. I too am growing a butterfly garden this year. I will be taking pictures of butterflies in it as soon as they come. I have many of these plants in our gardens already so now I am expecting some awesome butterflies! :) My children love butterflies. I enjoyed the pictures, the information on how to attract as well as how to plant each respective flower. Well done. Up and informative! The Dirt Farmer, with the sand, I think you could probably find some very nice bowls that would not look out of place in a garden as well. Thank you sfs for such a nice compliment. I have a huge butterfly photography collection of my own, you can see part of it in one of my hubs. Will have to try the container of wet sand idea. Sounds easier to maintain than a water bowl. Thanks! Beautiful! I love butterflies...I keep photographing butterflies all the time.. Great pictures and information on this hub. Butterfly gardens are so lovely. Great hub, and very well done. teaches12345 - Thank you. I love cone flowers, and when I was researching this, I found another reason to love them! goodlady, thank you so very much! I really appreciate it! I have seen many butterflies around the cone flowers. I guess I now know why. Thanks for the informationa and the pretty photos. Great job finding photos - these are really pretty pictures! 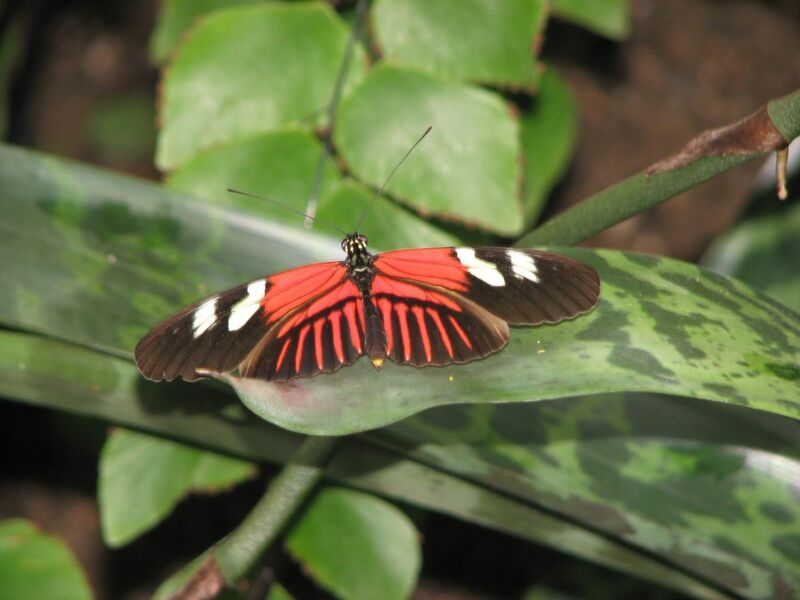 Butterfly gardens are gorgeous- thanks for the information. Voted beautiful.